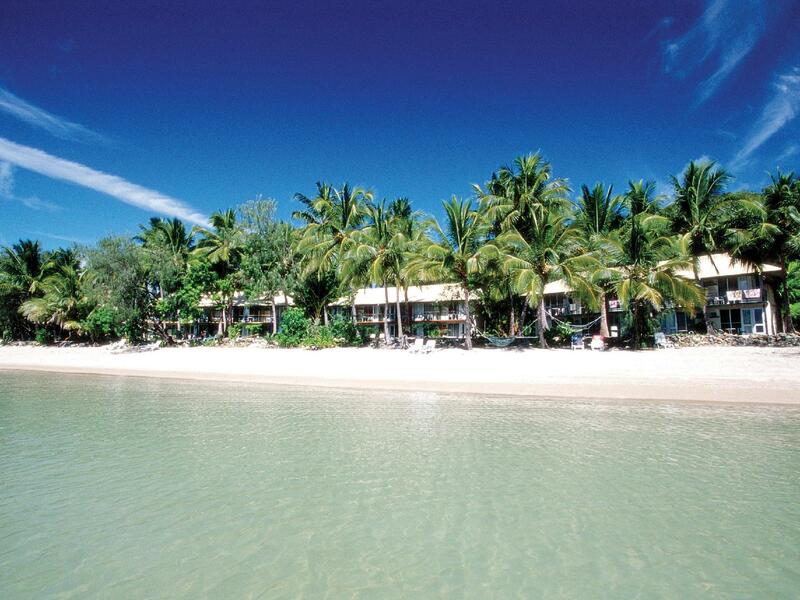 يقع BreakFree Long Island Resort في لونغ ايسلند, Whitsunday Islands, هو خيار شائع بين المسافرين. يمكن من هنا للضيوف الاستمتاع بسهولة الوصول إلى كل ما تقدمه هذه المدينة النابضة بالحياة. إن سهولة الوصول من الفندق إلى المعالم السياحية الشهيرة الكثيرة في المدينة كمثل Long Island, Pine Island, South Molle Island هو استثنائي بحد ذاته. إن الخدمات التي يقدمها BreakFree Long Island Resort تضمن للنزلاء إقامة مريحة. يقدم الفندق فرصة للاستمتاع بشريحة واسعة من الخدمات بما فيها: مرافق مخصصة لذوي الاحتياجات الخاصة, تسجيل وصول/خروج سريع, تخزين الأمتعة, واي فاي في المناطق العامة, صف السيارات . تتضمن كل غرف النزلاء وسائل الراحة والتسلية المصممة خصيصاً لضمان الراحة القصوى للضيوف. صممت خدمات الاستجمام في الفندق والتي تتضمن شاطئ خاص, ساونا, حمام سباحة خارجي, سبا, تدليك لمساعدتك على الاسترخاء والراحة. إن BreakFree Long Island Resort هو خيارك لخدمة الفنادق الراقية في Whitsunday Islands. يُرجى العلم أن شركة "كروز ويتساندايز" تقدم خدمات النقل بانتظام من مطار "جريت بارير ريف" (جزيرة "هاميلتون")، ومن ميناء "شوت" إلى "لونج آيلاند". يُرجى الاتصال بشركة "كروز ويتساندايز" مباشرةً للترتيب لرحلات الانتقال. Great location. Most staff are fantastic. Good place to relax. As per all other reviews, staff are VERY hit and miss. Some are fantastic. Some are awful. Very little communication about what's going on with activities at the resort. The watersports guys couldn't care less. Food is good but very little variety. Ridiculous to have to wait over 1.5hours for 3 salads and have not a single staff member care. Overall, worth spending a little more to stay at a better spot. You get what you pay for. Beachfront room, non-motorized water sports and bar. relaxing break which was nice. Shame the food and general hotel was run down. But you get what you pay for i suppose. Staff were friendly and helpful Breakfast & dinner were lovely, bar food ok Accomodation dated but clean and adequate for the purpose. We had a lovely 3 nights stay at Long Island. The hotel is very tired and in need of a lot of improvement and more attention given to the food they serve, but aside from this we loved our time here for a few quiet days of relaxation. 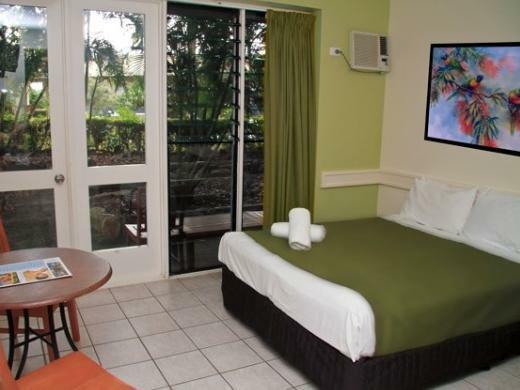 The room didn't match the website and was highly over priced for new years. Very nice. It was affordable and comfortable. If we get the chance we will come back with our kids. The barefoot lodge is not well maintained at all. 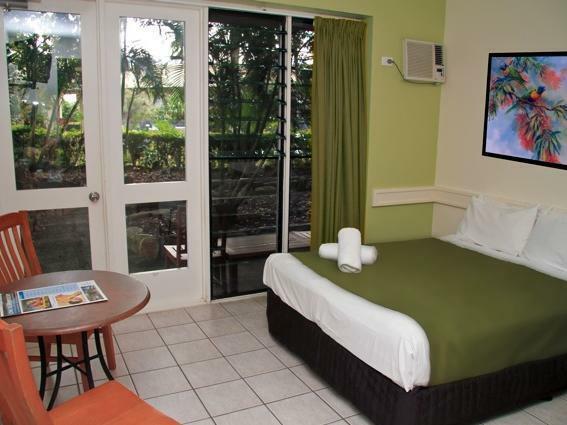 Also the all resort is in needed of a revamp, toilets, common areas, pathways, no hotel information in the room. Despite of good food and staff I will not go back neither recommend it to friends. not overly busy and very quick and easy to get to. hotel rooms were a bit average although was quite fine considering all we did was sleep there. the rest of time was engaged in relaxing on the beach or drinking around the pool. the resort itself is getting a bit old but for the money was a great weekend away. Old place, comfortable but minimum rooms, not cleaned pools, lousy service at a lousy restaurant (food recycle from lunch to dinner, barely two options of meals, flies around the salad, watery no-taste soups), understaffed services, uncleaned beach, repeated requests to Reception never serviced until you go and have it done yourself (towells for instance). Not an experience to be repeated nor reccommeneded to anyone. 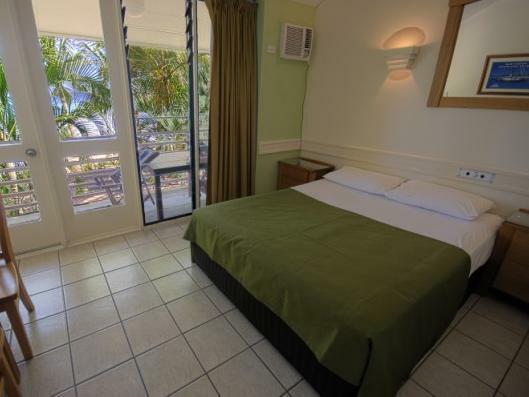 the rooms very quite considerably depending on what you get.Invest in a beach front.some are more modern than others. There are only 2 choices of food,one restaurant and bar food. I think it was quite expensive for what it was,how ever the staff are wonderful,and very helpful. they have quiz nights in the bar for entertainment which can be quite fun! Lovely relaxing hotel, staff very freindly and accomodating, had great time regenerating the batteries relaxing on the beach finishing off with a ride on a JetSki, didnt want to leave! one down point, restaurant closed at 8pm, a bit to early, Will be returning in near future. Séjour génial mis à part le temps qui n'a pas été en notre faveur. L'hôtel est très bien, propre et à proximité de la forêt et de la plage à la fois. navette régulière vers les autres iles, staff très gentil, hotel calme et reposant. Possibilité de massages, soins... Kangourou partout sur l'île, plusieurs randonnées à faire. Bref, complètement dépaysant !!! Keine großen Abwechsungsmöglichkeiten, eher langweilig. Ausflüge sehr teuer. Schwimmen nur mit Catsuits möglich wegen Quallen. Große Gezeitenunterschiede.